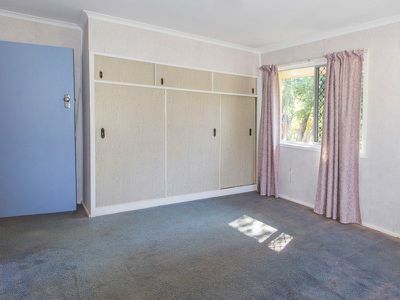 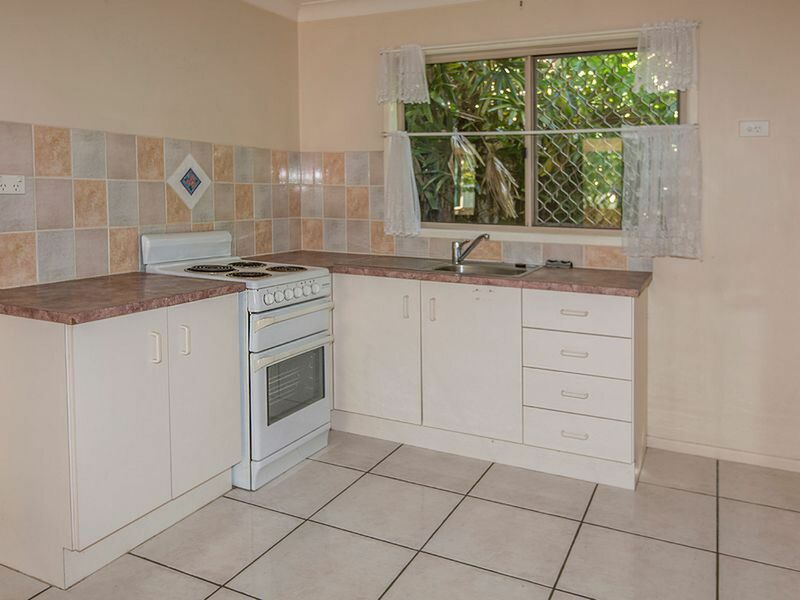 This property has a huge 3 bedroom house, with a separate 1 bedroom self contained Granny Flat attached. 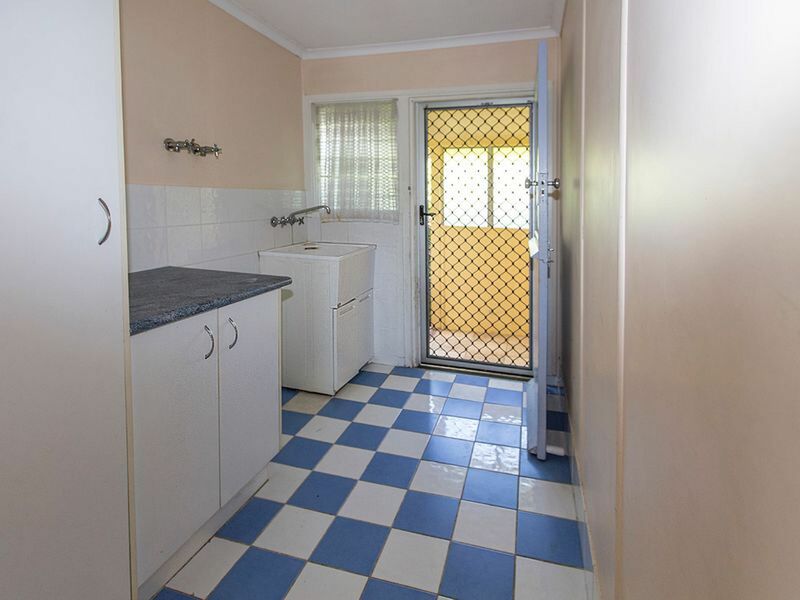 Situated on a 799m2 corner block, wrapped in Colour bond fencing, with 2 street access. 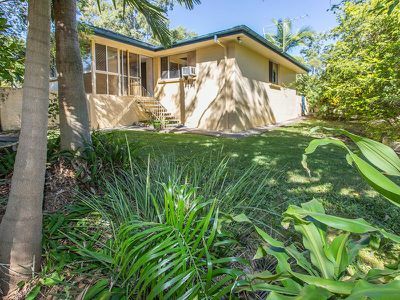 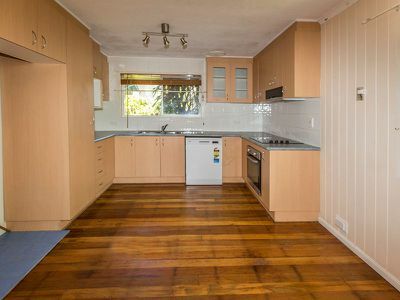 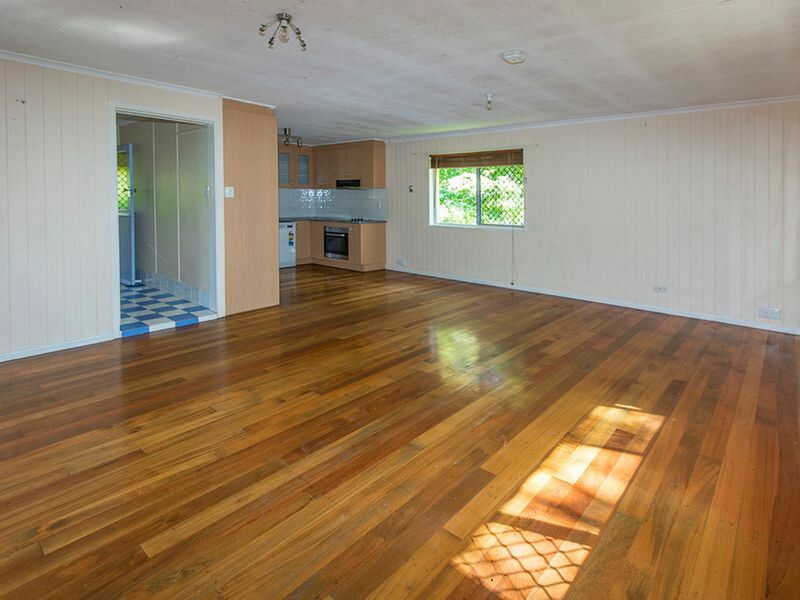 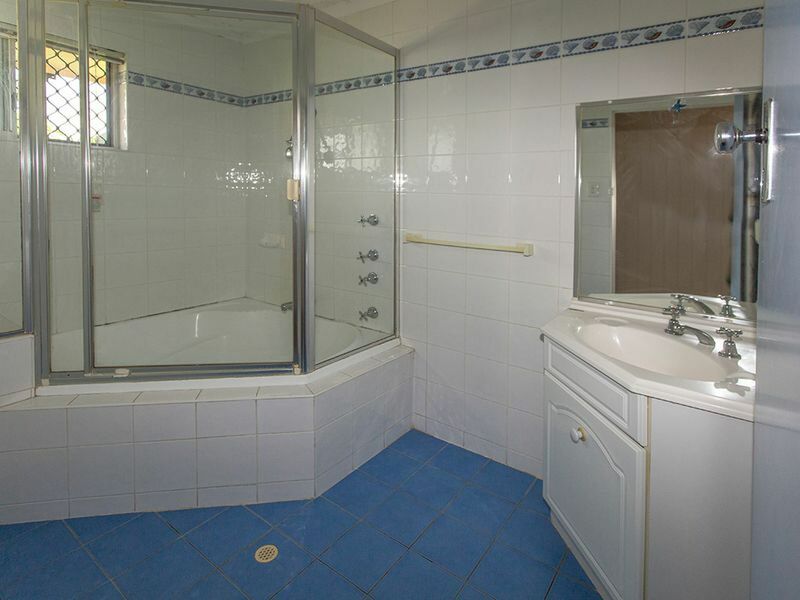 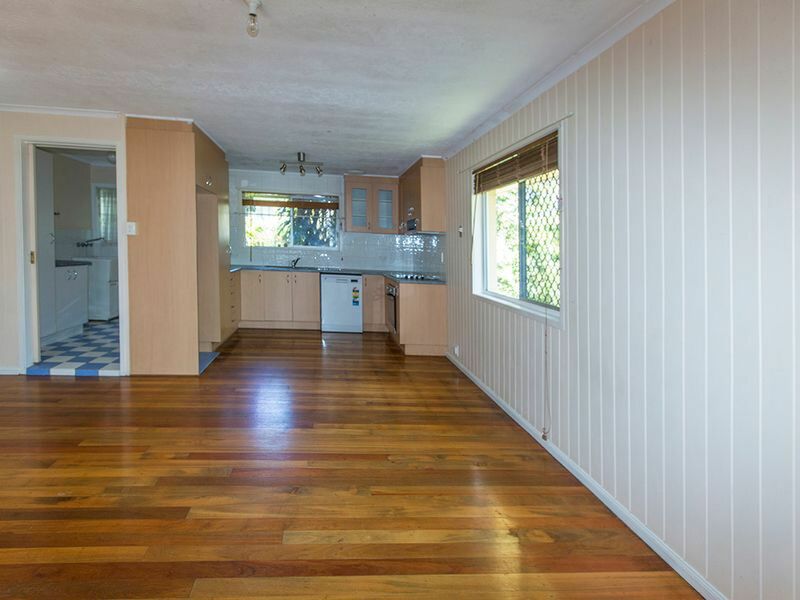 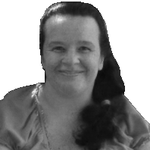 It hosts a large kitchen with timber floors, and huge bathroom. 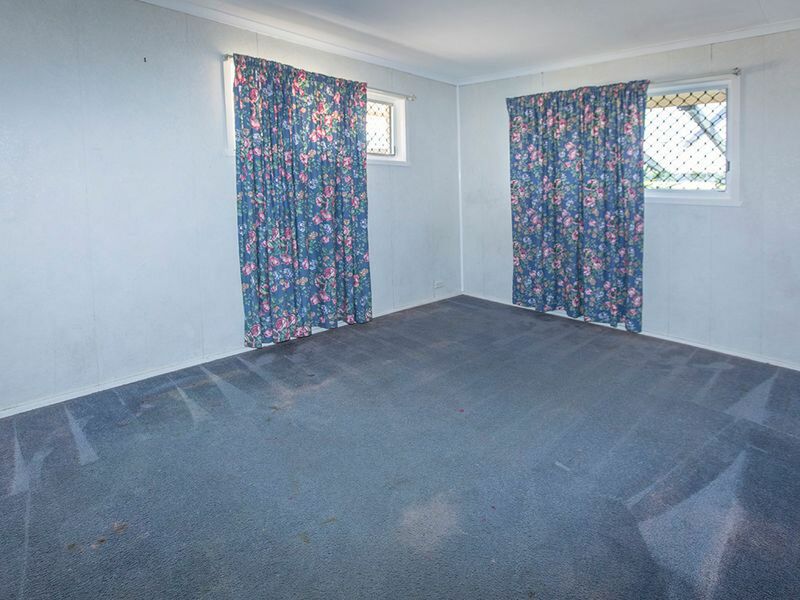 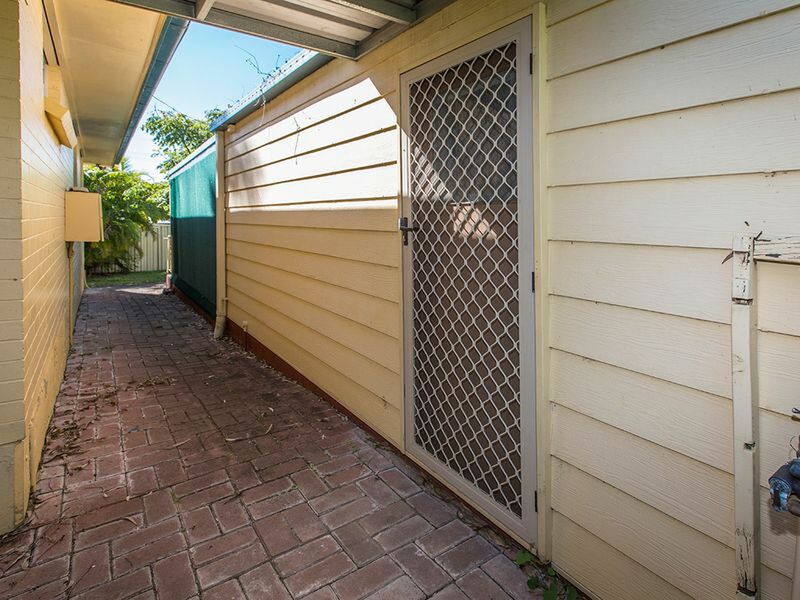 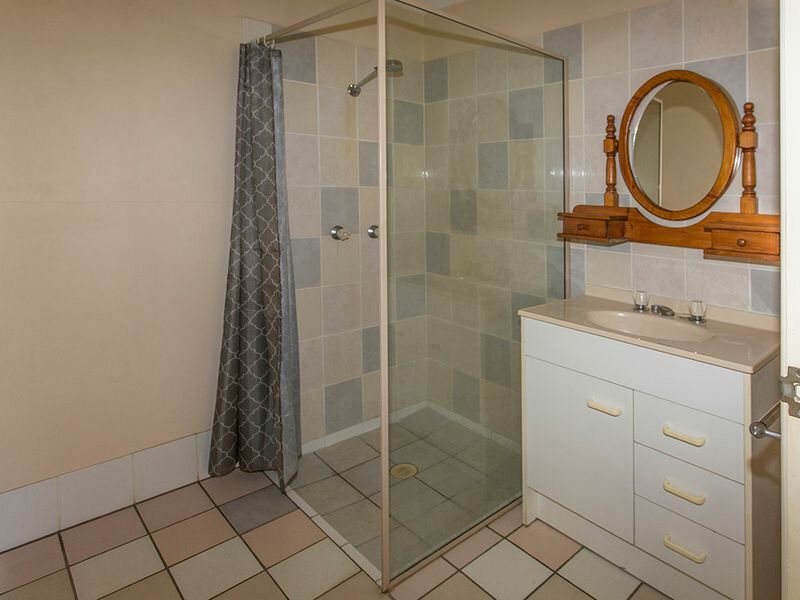 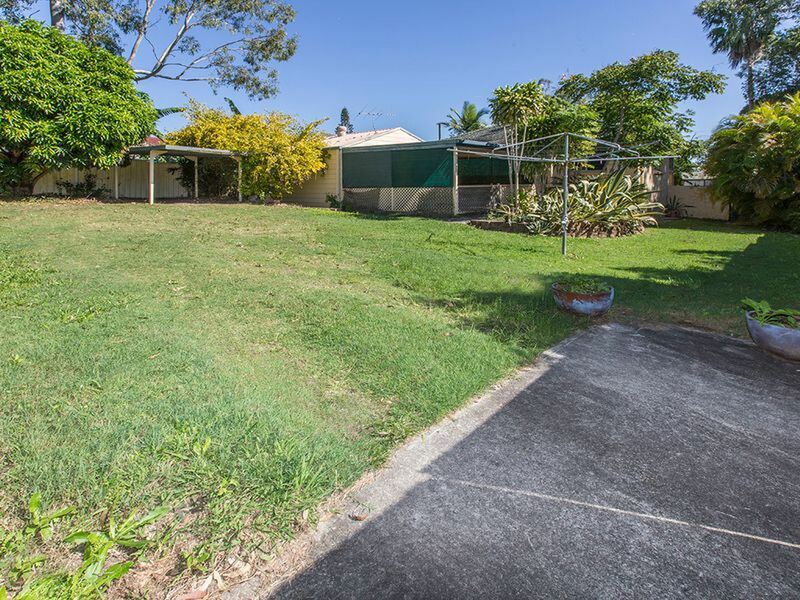 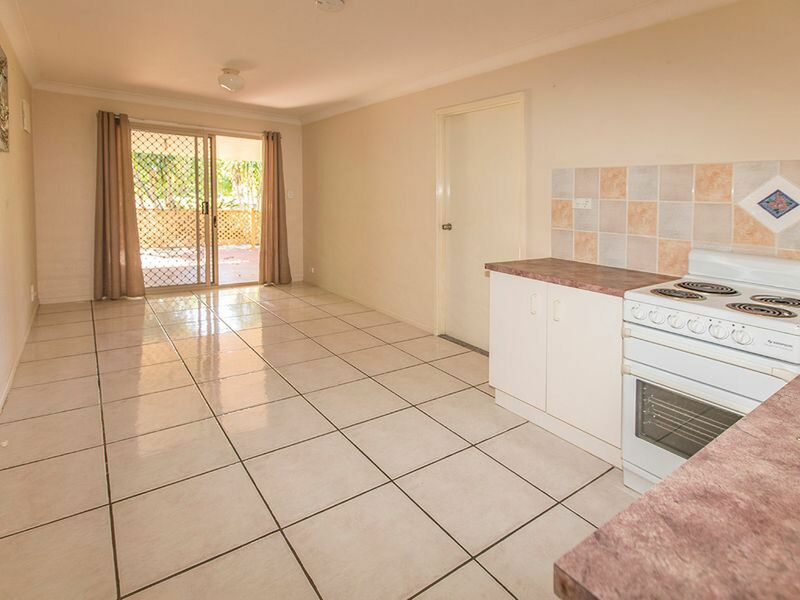 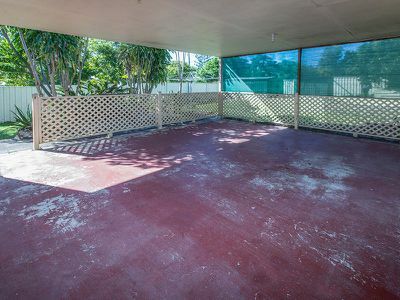 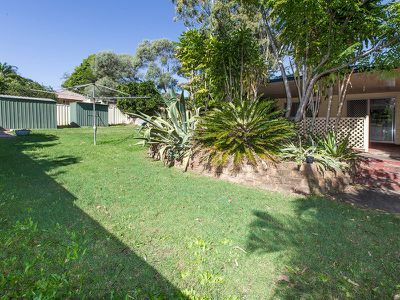 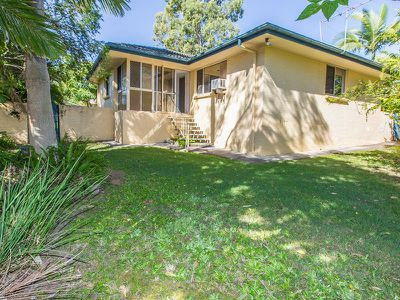 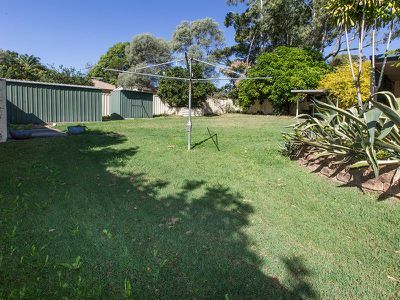 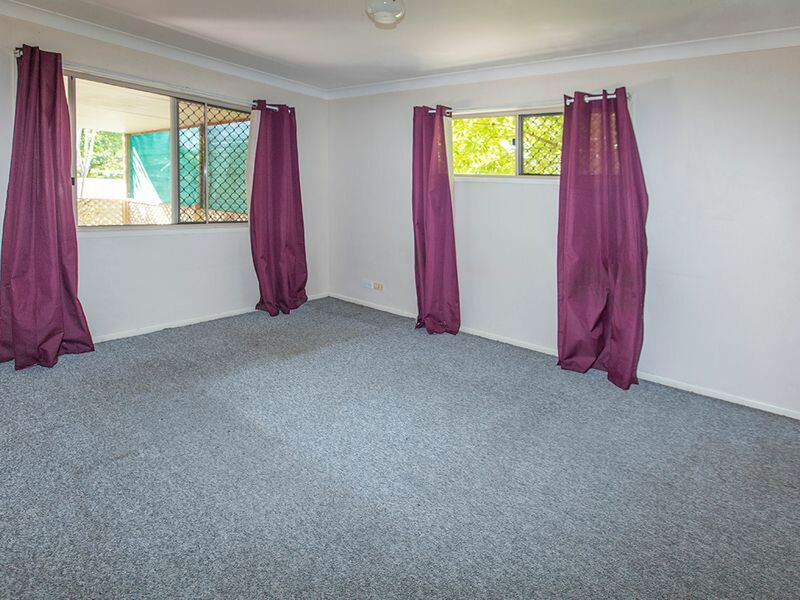 The home is close to all amenities, it is walking distance to the train, Restaurants, Doctors, High School, Hospital, Tafe and Shopping Centres. 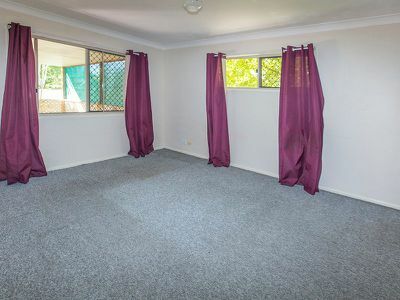 Call to make an inspection time.